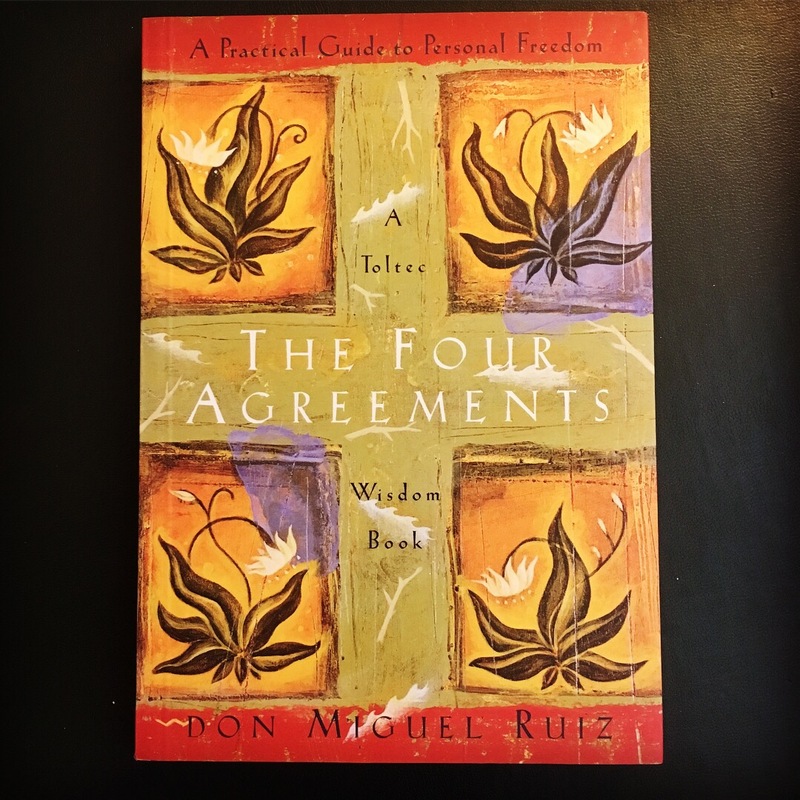 The Four Agreements by Don Miguel Ruiz gets revisited from my personal library as one of those ancient wisdom pieces I want to live. Ancient wisdoms are still as true and important to living as ever. 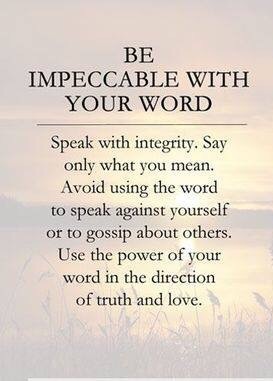 Today, we must make these wisdoms our own, making them current for our times without losing the simple truth. Which Agreement is most important for you today? Why? 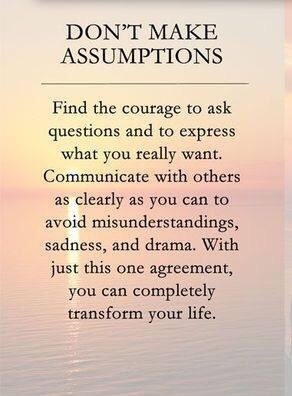 For me, “don’t make assumptions” is up today. Our team call reinforced that I cannot make up stories about what I am hearing, seeing or intuiting. Even though I practice listening to understand, it’s quite often that I still hear the inner churning of stories being created in the back of my mind to fill in the blanks. 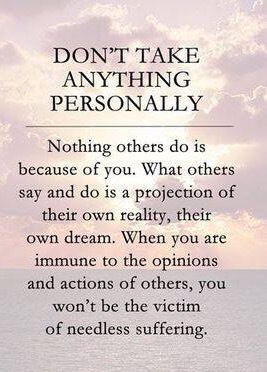 These “blanks” come from my need to have what I think will be a more complete picture of what is really happening for and about another person or problem. It’s really almost endless how creative my mind can be at times. The blanks are compelling me. Urging me. But, I know what I should be doing during this team call: Ask a simple and even courageous question to clarify what my colleague means to avoid blocks and misunderstandings. As it turns out, the clarifying question satisfied my curious mind exploration enough to listen more intently. More importantly, my colleague was able to fill in their own blanks and help everyone on the call better relate, acknowledge and build upon their idea. The solution rapidly followed saving one or more follow up meetings. I agree to keep working to connect, ask and explain, even in the most difficult and stressful situations, as my agreement. 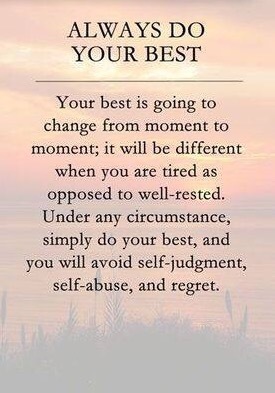 After all, the Four Agreements is a “practical guide to personal freedom.” Practice is all about knowing I am not perfect… we are not perfect. So, what Agreement will you re-visit today?